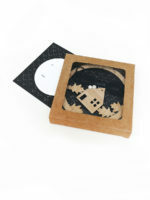 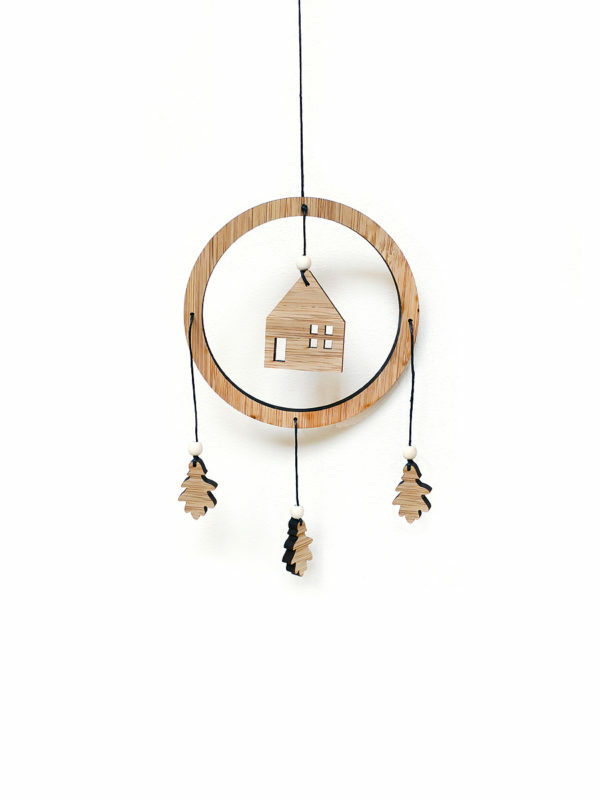 This sweet little home mobile and dreamcatcher comes in a small (10x10x2cm) giftbox including a ‘to:….from:…..card’ perfect for sending a flat package with a nice gift for a newborn or birthdayboy-girl : ) Also nice to keep yourself and hang above the changing table or any nice corner or place in your home. 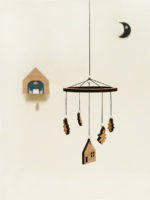 Made in The Netherlands and there’s two ways for hanging, as mobile or dreamcatcher. 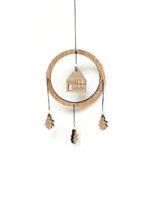 Including black thread and 6 beads.